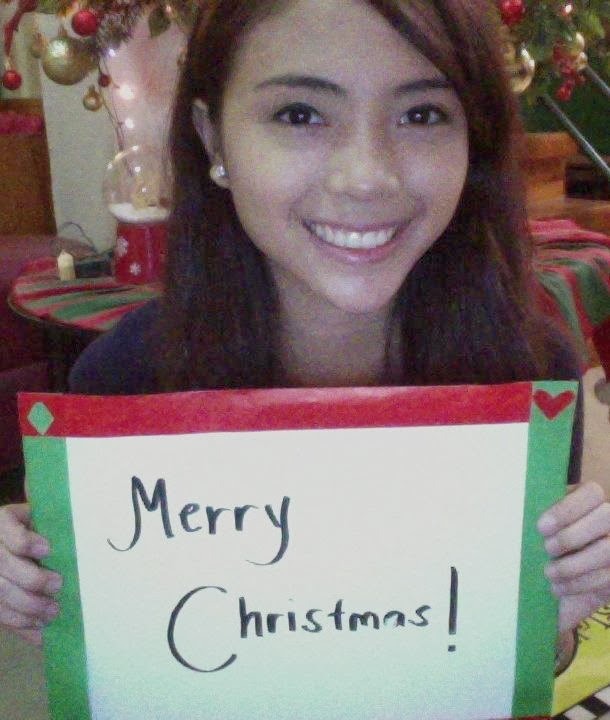 Rhianna Floresca: Holiday Fan Sign Giveaway! I've launched a Fan Sign Request post on my Facebook Page today, December 9. It'll be open until December 11, 11:59 PM. After that, I'll be posting the fan sign photos starting December 12, Thursday, onwards. Just note in the comment as well your name if you don't want me to write the name of your Facebook Account. UPDATE [December 16, 2013]: I've already closed the request post. I have listed over 250 requests! I did promise that I was supposed to post it last Thursday - December 12, 2013 - but after much contemplation, I have decided not to post them just yet. I wasn't satisfied with how it looked like so I'll re-do it again. Rest assured, I'll post it in time for Christmas and not later than that. I want the fan signs to be special and not just something done haphazardly. So, if you sent your request in time, don't worry! You're in the list!